'Giftbringer' is a special book that tells the story of young St. Nicholas from a historical standpoint, yet presents it in novel format, all the while injecting the reader with a subtle underpinning of Christian values. 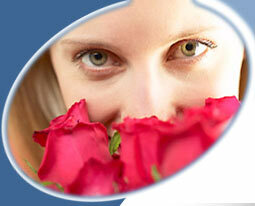 "This is a beautifully written novel that will grip the attention of anyone who reads it. 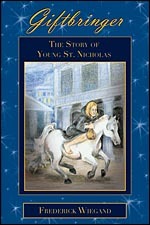 It covers the story of St. Nicholas' childhood, his journey to understanding what is most important in life, and how he became known as 'the giftbringer.' The entire story is laced with sound Christian principles and values (most of which are reflected in the lessons that young Nicholas learns as he goes through life.) "